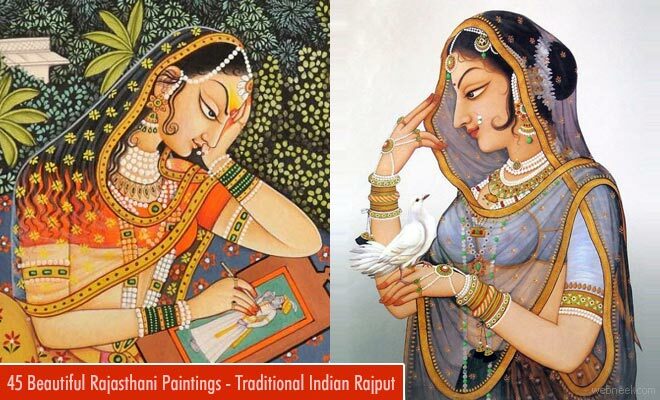 Types of Paintings : Painting is the art of splashing colours with the help of brushes in a certain way to create an art. Painting can be done on almost any surface and they can be digital(on computers) or manual using paints and brushes. There are different kinds of painting materials like sand, paper, clay and many more. Painting is all about creativity, so artists don't restrict themselves to only limited medium and materials, it's an ever growing process. 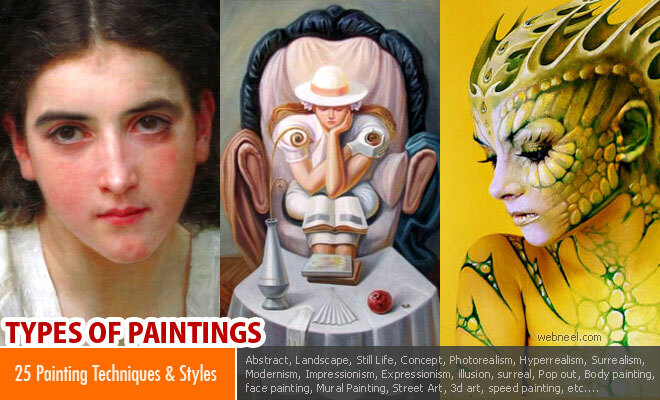 There are different types of painting styles but modern style of painting is the most sought after technique, it allows the artist to bringforth his/her ideas on the canvas with a mixture of modernism, abstract and surreal techiques. There are different styles of painting like abstract art, conceptual art, Hyperrealism, pop art, Futurism, Impressionism and so on. As artists you can focus on single styles or a combination of styles. Oil painting can be a difficult task for beginners. Oil painting is suitable for almost all kinds of styles. You get to work with smooth texture of paint and it has a wonderful scent to it. Oil paint uses some drying oil as a binder to the pigments, which gives the wonderful buttery feel to the paint. The most common drying oils used as a binder are walnut oil, linseed oil, poppy seed oil and many more. 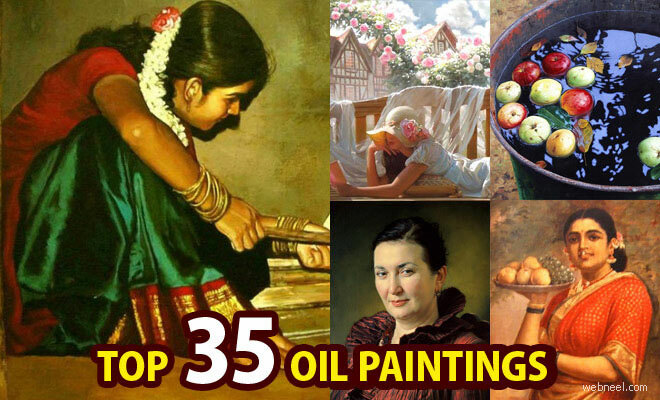 Oil painting was first used by Indian and Chinese artists in the 5th century, but it became popular only in the 15th century. Watercolor painting is usually done on the paper. In this particuar type of painting, one uses water based solutions to mix the colors and hence the name water color painting. 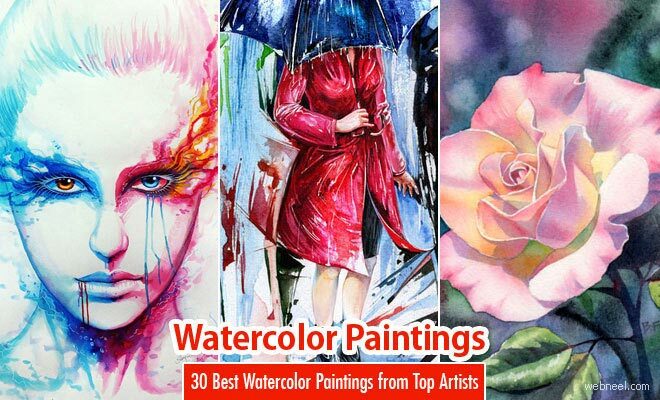 Compared to oil painting, watercolor painting is also similarly tough task. Nowadays you have plenty of artists trying out realistic looking portraits using watercolors. The mixing of colors is very crucial in this, since too much of anything, changes the shade of the colors. Pastel sticks are normally used to create the pastel paintings. Using pastel sticks you can immediately start drawing and coloring, it uses the same binding pigments, except pastel sticks are a powder form which are bound together using a binding agent, and they are readymade. If you are looking for pure and deep colors, then it's highly recommended to use the pastel sticks. Pastel paintings can be done on canvas, so you can do beautiful layering of colors with pastels. If you are looking for faster drying painting, then acrylic painting is the best. These are water soluble paints, yet once the painting is complete, it turns water resistant. Interesting fact isnt't it? Most hobbyists love to work with acrylic paints. 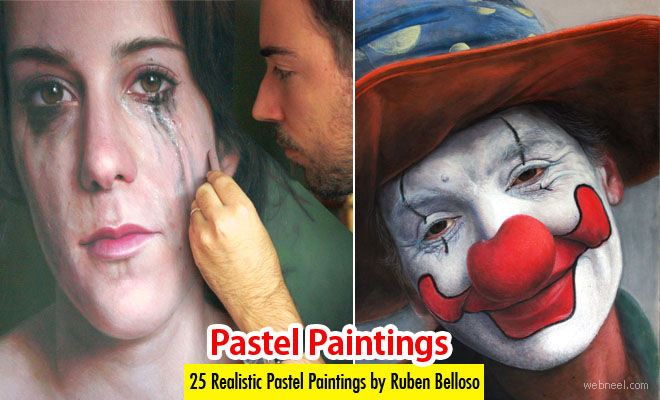 For sculptures, moulding, facial features, many artists use acrylic painting. It is easier to clean the brushes after ise, since acrylic paints need only water to wash them off. Digital painting is the art of creating artwork on a computer, which makes it resemble a watercolor painting, oil painting or even an acrylic painting. 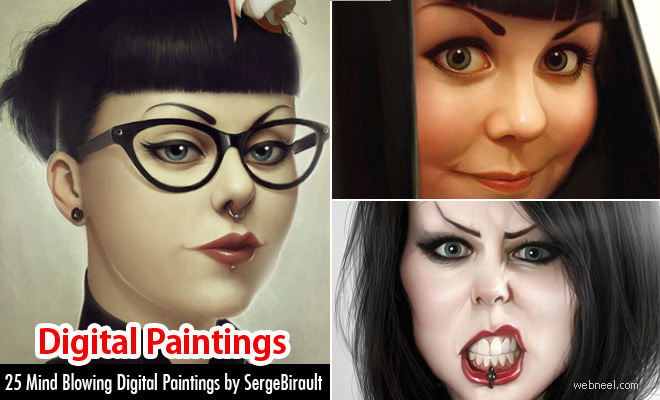 A digitally prepared oil painting and manually done oil painting will have plenty of differences, since you have access to plenty of other textures and instruments which are easily available on the system. Yes, you don't have to worry about paint spills a standing for long hours. You can do the same art in a relaxed manner, at the comfort of your homes. Painting on sand can be quite messy and it's a temporary art. 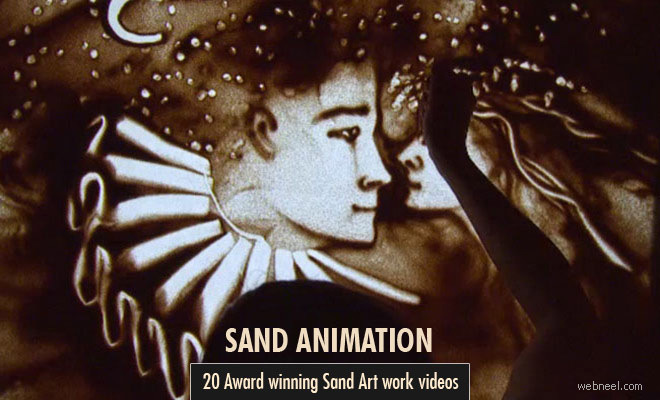 The sand painting can be captured on video using speed motion, to understand how the artist works on them. It's normally done with minimal light, but has a focus light under the table where the sand painting is being created. Sand painting is created using coloured sands, which is moved around on a fixed surface using hands. It is practised in many countries and is known by several names, in India it's known as kolam or rangoli. We all love to see the brush strokes on a painting, it gives a dramatic final effect. Texture paintings are mostly used with oil paints, since while working with acrylic paints, they effects are lost when the acrylics dry up. But oil paints tend to be expensive, so as a substitute one can use acrylic impasto which works amazing on textures. 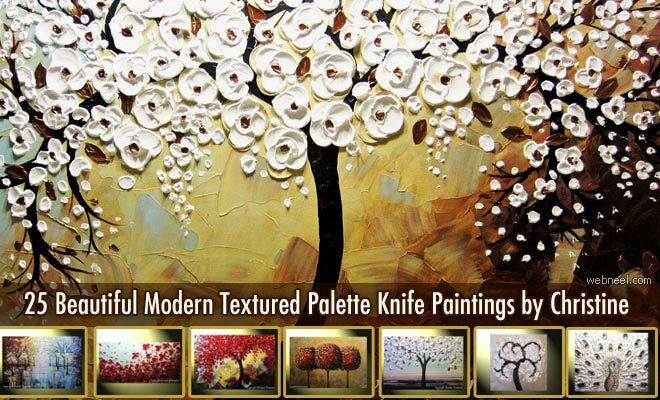 Apart from regular paint brushes, flat knifes, blunt objects are used to create texture paintings. Beautiful landscapes are usually created with the help of matte paintings. 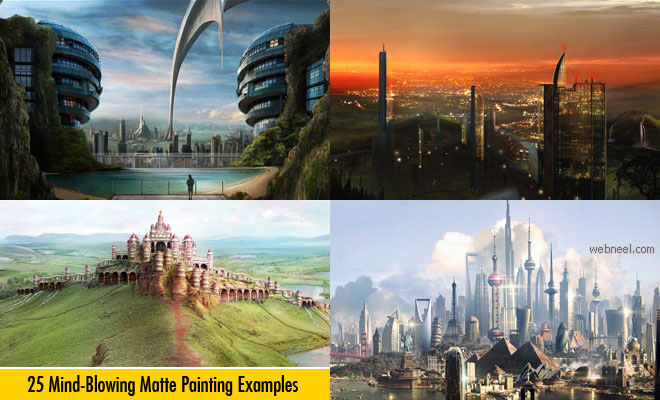 Matte paintings are widely used in the film and video game industry. In the film industries large sets are created after a matte painting of the locations are finalised. Sometimes the environments like fairytale, sci-fi are very expensive to build, in such cases matte paintings are used as background screen and merged with other footages. Paint is usually administered from a spray bottle to achieve the desired results. 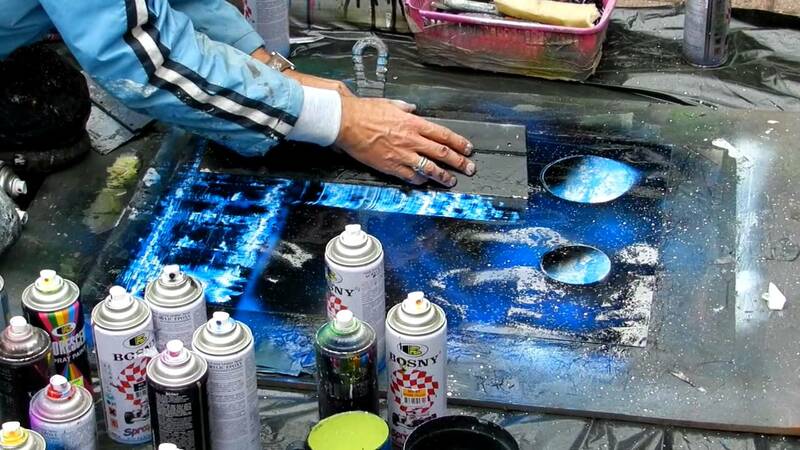 Mostly spray paints are used on streets(street art), graffiti, canvas, wood, metal, glass, ceramic and more. 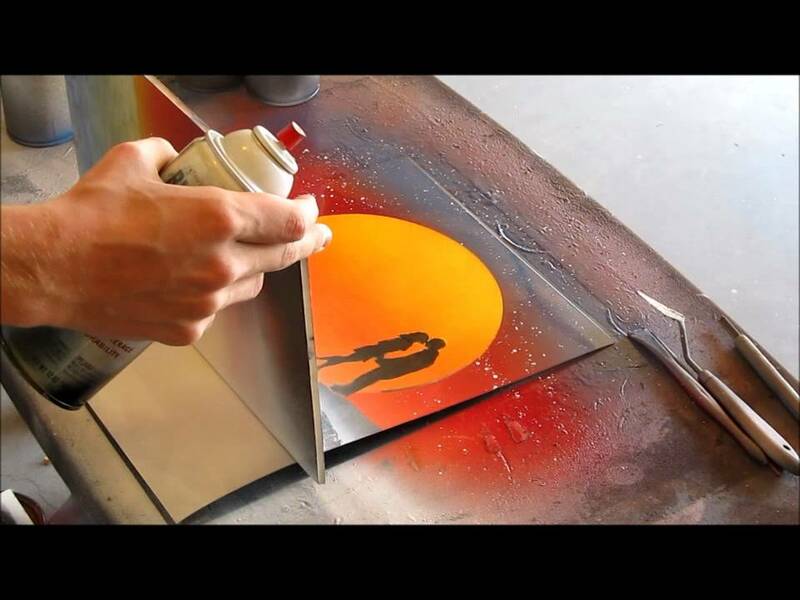 If a large are of canvas requires the same pigment, spray painting technique is used to cover the areas for a faster turnout. 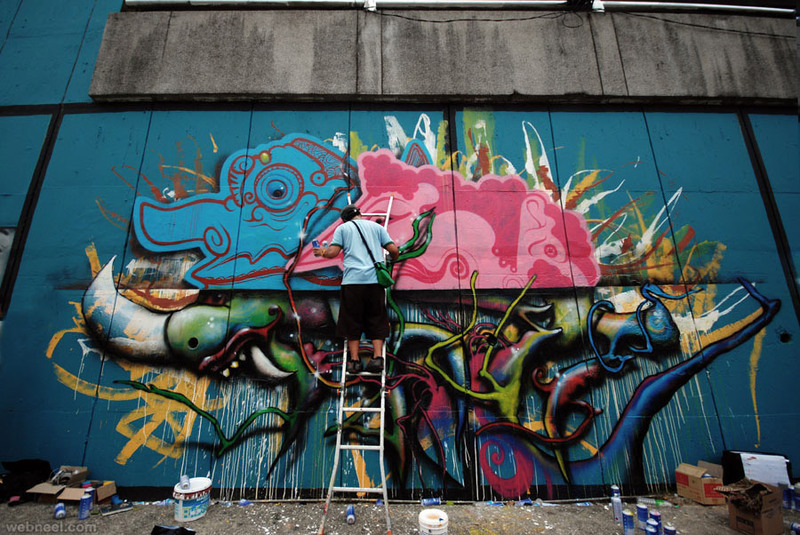 Graffiti art is mostly done on public buildings with/without permissions. 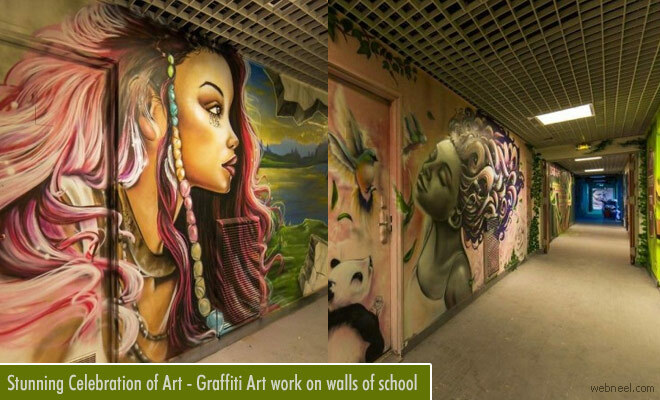 Graffiti is not meant to be understood by the general public, it's a style of writing or drawing/scribbling which has no absolute meaning .The first graffiti artist was a highschool student in 1967, who used to write on walls to get his lady love's attention. Graffiti became a full fledged known painting technique in 1980, were many artists resorted to public walls to showcase their talent. Ink Wash Painting is also known as Literati Painting. Chinese black ink is used to create these artworks. The chinese black ink is quite popular in the asian country since it's mostly used for calligraphy. Various shades of black are created by mixing water to the black ink to create the desired consistency. Hot Wax Painting is also known as Encaustic painting. This painting technique uses beeswax which is melted and added to color pigments. Both cold wax and hot beeswax are used in this technique. Encaustic paintings are usually created on a wood canvas. Fresco secco paintings are usually created on a freshly created lime plaster. The color pigements are mixed water solution and directly applied on the lime plaster, thus creating a permament painting. Fresco secco paintings have been around since the renaissance period, one can view these paintings in the vatican walls and ceilings. Gouache is an opaque watercolor medium used with other binding agents to create art. A white chalk or white color is added to the water color mixture to attain the opacity in the Gouache technique. The gouache cannot be applied directly onto a canvas, since it does not bind well, if you want to use it on canvas, then acrylic pigments have to be mixed. 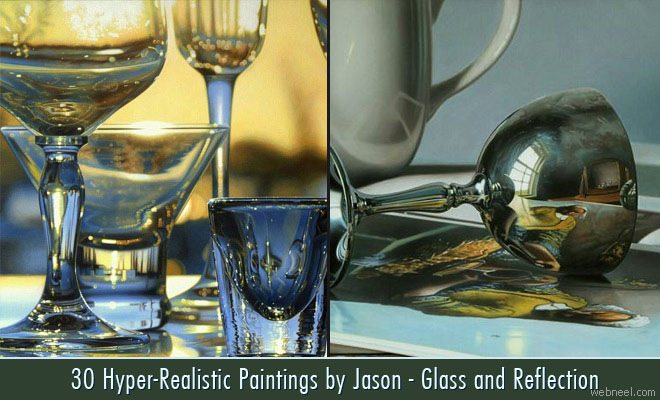 Take care not to dilute the acrylic colors, since the paintings may not have your desired look. Tempera paintings are known as egg tempera art. They are fast drying and the paint longs laster than others. Egg yolks are used as a binding medium with paints and since it's highly glutenous, they tend to dry faster. This is one of the oldest known painting techniques. Instead of eggs, sometimes, gum, glycerin, casein are used as a binding agent to the mixture of water and colors. Enamel paints give a glossy or shiny look once they are dried completely. As the name suggests, paint is dripped on the canvas to create drip paintings. A base paint is added to the canvas and more layers of colors are added to create beauting underpaintings. Panel paintings are created on multiple panels of wood and joined together. Velvet painting is usually created on a piece of velvet cloth. A painting created on a leaf or creating leaf shapes with paintings is known as leaf painting. Reverse glass painting is applying paint on glass and the picture is visible when you look through the glass. Miniature paintings are small hand made paintings. Action Painting is a fast, spontaneous painting with direct brushstrokes on the canvas. The drips of paint cause a beautiful effect. There are many different types of painting styles, you can focus on a particular style or do a combination of styles. The most sought after painting style by most artists is the western style. Abstract Art, Landscape Painting, Still Life Painting, Contemporary art, Concept Art, Photorealism, Hyperrealism, Surrealism, Modernism, Impressionism, Expressionism, Pop out Paintings, Figure painting, Body painting, Mural Painting, Street Art, Chinese Painting, Japanese Painting, Korean Painting, Islamic Painting, Indian Painting, African Painting and Veduta.